Catch Casting is undertaking a search for young Māori tamariki to star in a film that will air on NZ TV in 2010. Nights in the Gardens of Spain is an adaptation by Kate McDermott of the book by Witi Ihimaera. The film tells the story of KAWARIKI WILLIAMS, the man who has everything – a beautiful Pākehā wife, ANNABELLE, and two gorgeous children, SEBASTIAN aged 16 and MIRANDA, aged 7. They live in a house full of light and laughter on a ridge overlooking Auckland harbour and both children attend kura kaupapa. 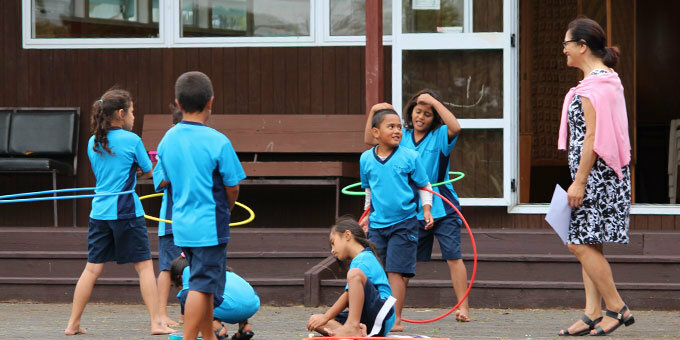 GIRLS TO PLAY ‘MIRANDA’ – 7 years old/she needs to be a confident child in personality and at Kapa Haka. She should also be confident in the water. Miranda is the much-loved baby of Kawariki and Annabelle Williams. She has a 16-year-old brother Sebastian whom she adores. But in the whole family, the one she adores most is her dad. They have a special bond, sharing bedtime tales of Peter Pan and the Lost Boys. 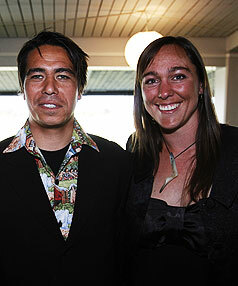 Miranda is brought up respecting both sides of her heritage, Pākehā and Māori. She attended kōhanga reo and is now at a kura kaupapa. She loves kapa haka and is a very good performer. We will also be looking for Toddler and Baby versions of Miranda so younger cousins or sisters might be suitable for this. Boys to play SEBASTIAN – Ngāti Kupenga – 16 years old Must have skills in Te Reo & Kapahaka. Sebastion needs to be in shape. Sebastian has been brought up by his father Kawariki and Pakeha mother Annabelle to know and respect both sides of his heritage. He’s been through kōhanga reo and kura kaupapa and with his skill in te reo and kapa haka, he shares a special bond with both his grandparents, Hamiora and Grace. Seb is now in Yr 12, doing well at school and especially doing well at his first love, swimming. He has a real talent in the water and has represented his school in regional champs. The next step is to get to the nationals. There is one thing in his way right now, and that is the total distraction of his girlfriend Emily. Emily is Seb’s first real love and he’s fallen hard. His swimming and his homework, not to mention his manners around the house, are starting to suffer. Even his attachment to his little sister Miranda suffers. When his parents marriage falls apart, Seb blames his mother. It is only when he finds out that his father is gay that Seb realises the truth of the situation. And in the climax of the story, when Miranda goes missing, Seb puts himself at risk to try and save her. This project will be shooting for 5 weeks between 19th October & 20th November. The children will need to be available for all of these dates and some rehearsing in the week of the 12th October. There will be daily fees paid for shooting the film, but no payment for auditions. If you know some kids in your extended whānau who might be good for this project please contact us, preferably by email and we can arrange an audition for them, probably late August & early September. Ko Fairlane Hadfield toku ingoa. Im a year 11 student who attends Papakura High school. Im a 16 year old who lives in Takanini, i am also the 4th oldest of 12 siblings. I am the kaitakitane for our kapa haka ropu here at papakura high school. Myself along with three other friends from my school has been asked to audition by staff. I love singing maori waiata, and I am a huge Kapa Haka freak. 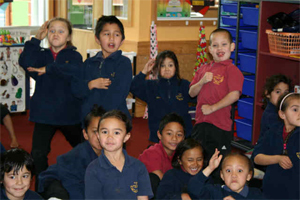 I have alot of experience in Kapa haka and can also korero i roto i te reo maori. Im not fluint but I know the basics. I am writing in regurds to the roll play of SEBASTIAN. Please reply with the details on how i go about the auditions. 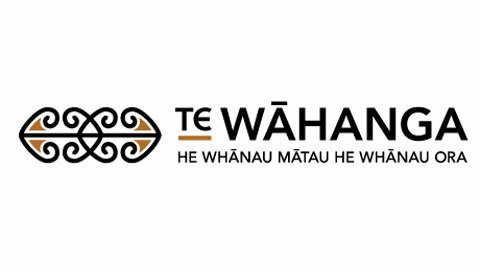 Tēnā koe Raeana – please contact Catch Casting directly on bookings@catchcasting.com or give them a call – 09 3600 999. Do tell us how you get on and Good Luck! Kia ora, Im writing in regards to the Auditions of Miranda, I’m the mama of Kahurangi Whakatutu, 7 years and the youngest of 7 siblings. Enjoys her Kapahaka and the te reo maori, she is also a very competent swimmer. Please tell us what we must do from here. 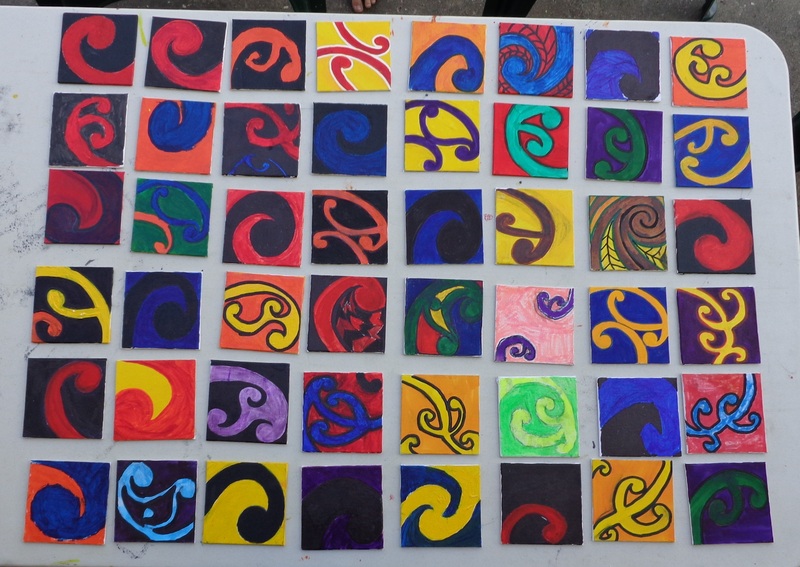 She is being referred by Patea Area School in Patea South Taranaki. We await your email. Repeal of Foreshore Act = “Maori against Pakeha”?